One of the significant changes to occur in Australian cities over the past 50 years, which has pushed up inner and middle-ring suburb property values, is gentrification. Interestingly this wasn’t caused by deliberate planning policy, but resulted from a set of demographic changes that occurred in most major capital cities around the world, and especially in the inner-ring of city suburbs. Gentrifiers were initially drawn to inner suburbs by the diversity of jobs, educational opportunities and lifestyle and this trend continues today as more and more Australians are swapping their backyard for balconies and courtyards. So, in my mind, there’s no question that the best locations to invest for long-term capital growth are the inner and middle ring suburbs of our major capital cities where the jobs are, where most people want to, live and where there is no land available for release. 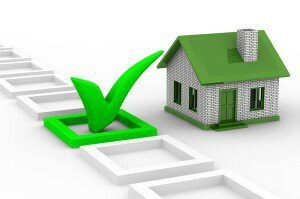 As always… location is critical to the long-term performance of your investment. 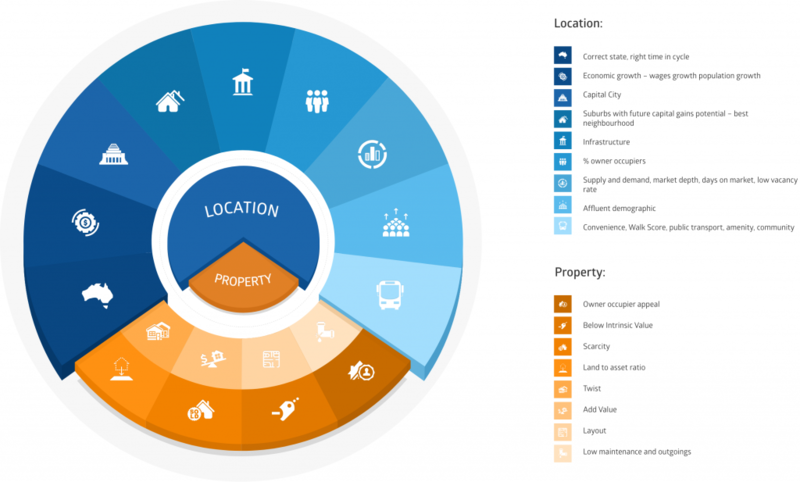 In fact location will do the majority of the heavy lifting of your property’s performance. I look for suburbs that have always outperform the averages or ones that are going through gentrification. One way of identifying areas undergoing gentrification is to analyse those suburbs where incomes are growing, which therefore increase people’s ability to afford, and pay higher prices, for property. Then I drill down even further and chose the best spots in those suburbs. Gentrification is a change in the fortunes of a particular suburb, including the changing demographics of the people who actually live there. This generally is the result of a different class of people moving into an area who then invest their time and money into creating changes in their new neighbourhood. As these changes take place, property values tend to grow as the area loses any stigmas and more individuals on higher wages move in, putting upward pressure on values. There are six stages of gentrification, which you should understand so you can spot the next suburb about to undergo this modern metamorphosis. As with all things real estate, change often starts with people. 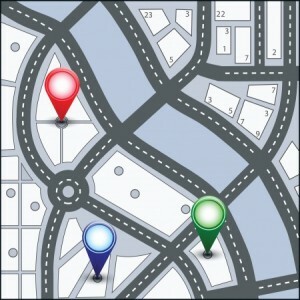 This can involve people getting together to discuss the changes needed in that specific location. Keep an eye on council or chamber of commerce meetings to keep abreast of any future planned changes. This is the stage where planning comes in and developers, government entities and the local community often become involved. Plans are drawn up, objections heard and any changes to the plans are considered at this point in the process. Now is the time to look for any new innovative developments or community infrastructure such as new residential communities, hospitals, schools and rail or road projects. Significant developments can have a big impact on an area, especially on such things as its lifestyle and employment opportunities. 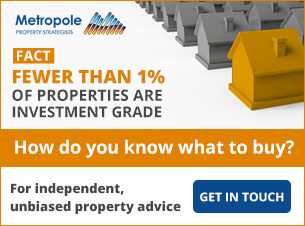 As well as state-of-art developments, there may well be intensive development happening. This may include a new specific precinct, such as doctors’ rooms, which are an addendum to a new hospital. The installation of such zones often brings skilled workers to the area that earn more money and help to progress gentrification of the suburb. 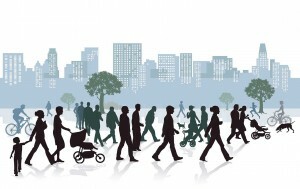 At this later stage you often start to see population movements, which may include socio-economic changes. So the lower class becomes the middle class and the middle-class becomes the upper class. It is when higher wages are a normal part of the suburb landscape that we start to see property values grow. Are the number of children under 19 years of age decreasing faster than the state average? Is the local population getting younger? The number of older people should be decreasing faster than the state average. Are there more affluent two people households? Is the number of couples without children increasing faster than the state average? What are the educational qualifications of the residents? Is there a larger number of people with tertiary education? Are there more professionals? This stage is where gentrification of an area really takes off! When a large number of affluent people choose to move into a suburb, they often start to spend a great deal of their resources progressing the gentrification trend. Thus the gentrification of the suburb goes viral (in a good way) because these new wealthy residents are spending a lot of their money in their new community. Of course, the process of gentrification is most common in a city’s inner- and middle-ring suburbs. So if you want to if you want to own the type of property that will outperform the averages, and profit from gentrification, it’s this inner sanctum of suburbs that’s the place to invest. Want help finding suburbs going through gentrification? 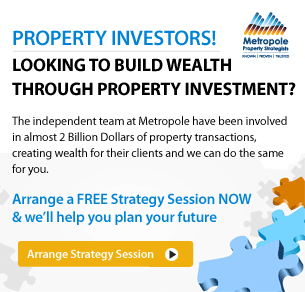 If you’re looking for independent advice to help you become a better property invetsors, no one can help you quite like the independent property investment strategists at Metropole.